First Look: Michael Jordan Returns With Magic & Bird For "NBA 2K12"
We guess those young lions of the NBA have some more growing to do, according to 2K Sports&apos; NBA 2K franchise. After nailing the buzzer-beater shot, dethroning EA Sports&apos; NBA Live series for the past decade, developer Visual Concepts continues its momentum by bringing in Los Angeles Lakers great Magic Johnson and Boston Celtics icon Larry Bird to grace their own NBA 2K12 covers alongside Michael Jordan. And with the NBA in full lockout mode, it seems like a great time for 2K Sports to go retro again, especially when you factor in the 5 million-plus copies NBA 2K11 has already sold across all platforms thanks to "His Airness." As long as our flashback moments include a Michael Jordan vs. Reggie Miller slugfest, we&apos;re down! 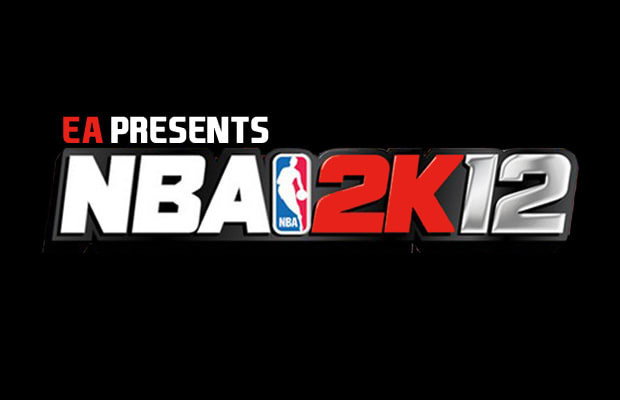 Look for NBA 2K12 to hit stores October 4, 2011 (whether there&apos;s a real season or not), for the all gaming consoles and Windows PC.